Well, this is a "quite common" Favole bookmark. It's not very difficult to find in Spain, but not easy indeed. 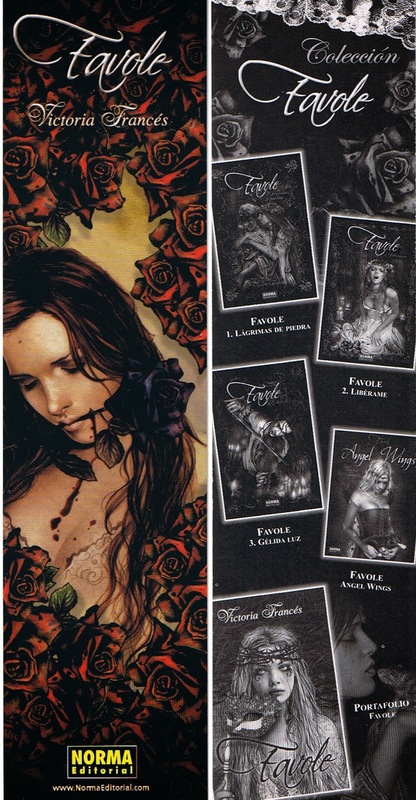 I think this bookmark must be from 2006, when Favole saga was already complete. Cute, isn't it?